This 200ml Lock Cleaner Spray from Kaba is designed to lubricate and clean all types of locks and helps to protect against corrosion. 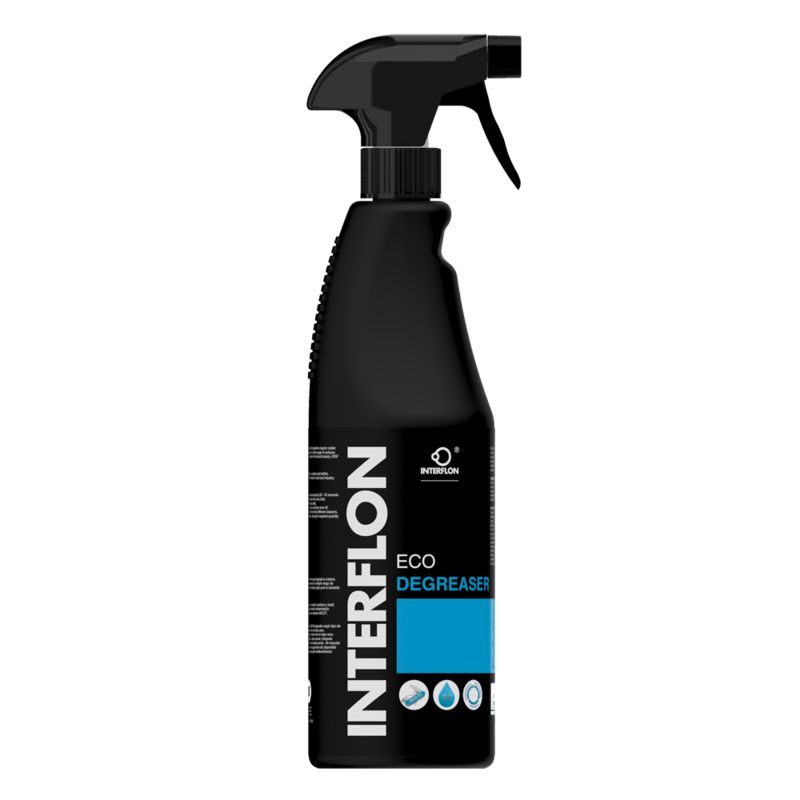 This industrial strength Eco Degreaser from Interflon utilises F-Active technology to degrade organic matter making it a highly effective surface cleaner and degreaser. Both Halal and European Eco-label certified, this cleaner is suitable for use in the food industry. Another application for this industrial strength Eco Degreaser is that it can be used on dirty or worn key blanks to enhance the electrical contact between the tracer and the key blank, it makes the reading of the keys easier and more accurate; especially on older keys. Dry lubricant by Interflon with MicPol® Technology, providing thorough cleaning, lubricating and protective action. 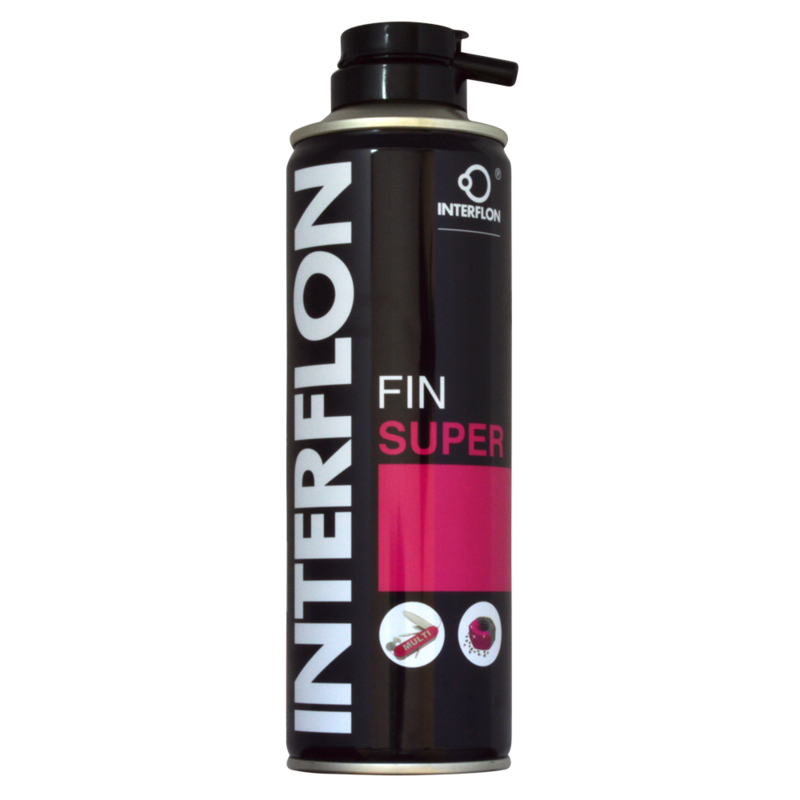 The Interflon Fin Super penetrates, dissolves dirt, expels moisture and lubricates better and longer than conventional oils. 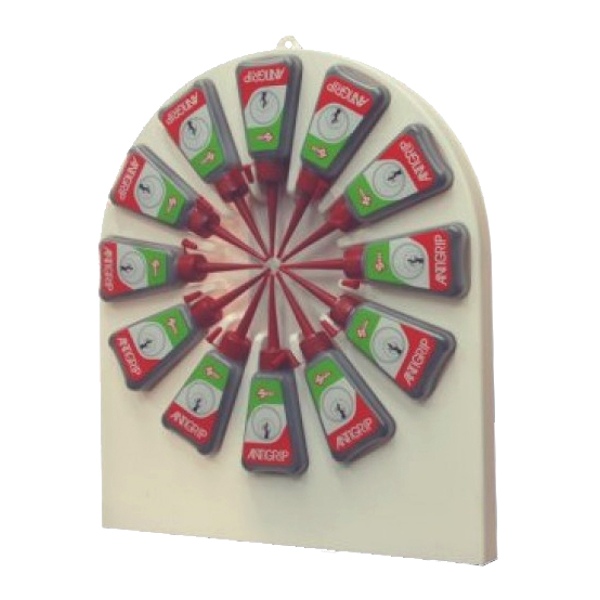 This product is suitable for use on a wide variety of products. 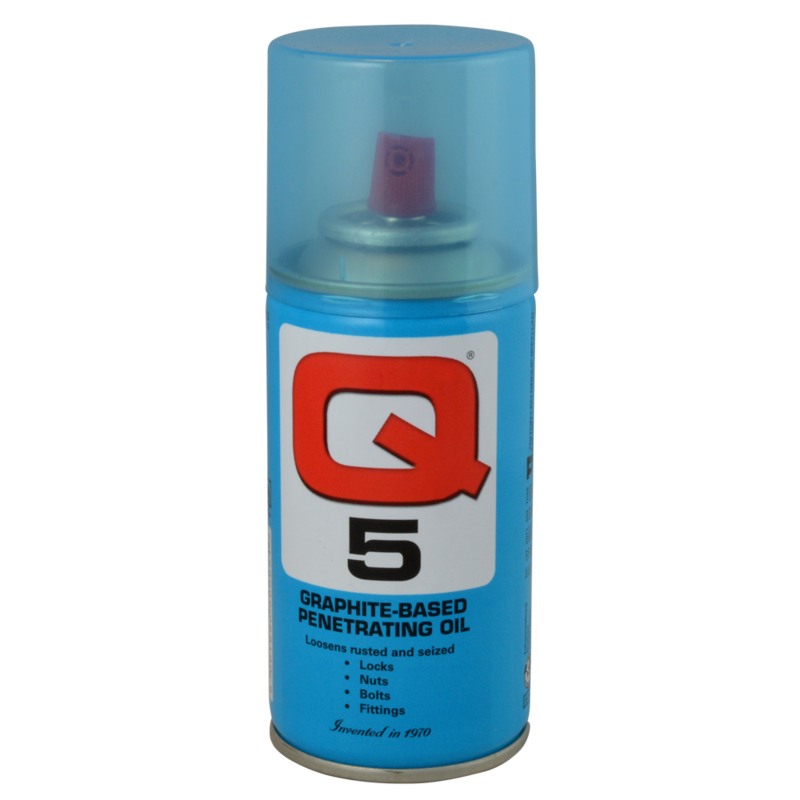 The Q5 graphite based penetrating oil is a general purpose cleaning & lubricating spray, particularly suitable for use on locks. This oil effectively cuts through rust, dirt and scale making it ideal for loosening up screws, nuts, bolts, pipes and fittings. 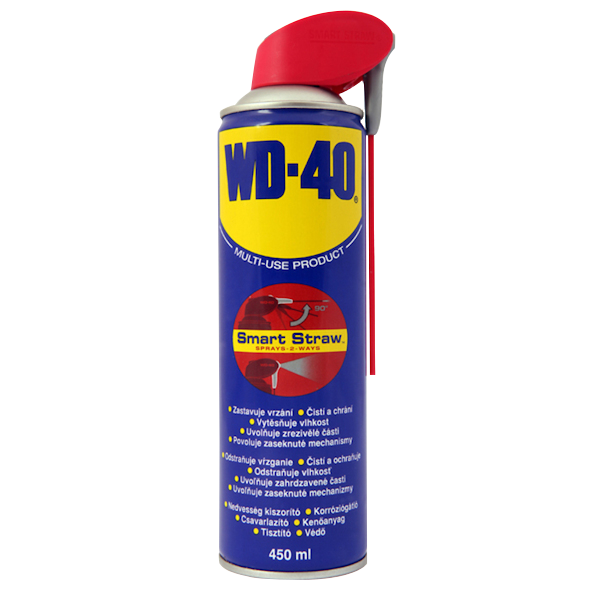 Known as `the can with thousands of uses`, WD-40® protects metal from rust and corrosion, penetrates stuck parts, displaces moisture, and lubricates just about anything. WD-40 is also great when it comes to removing grease, grime, rust, and other marks from most surfaces. 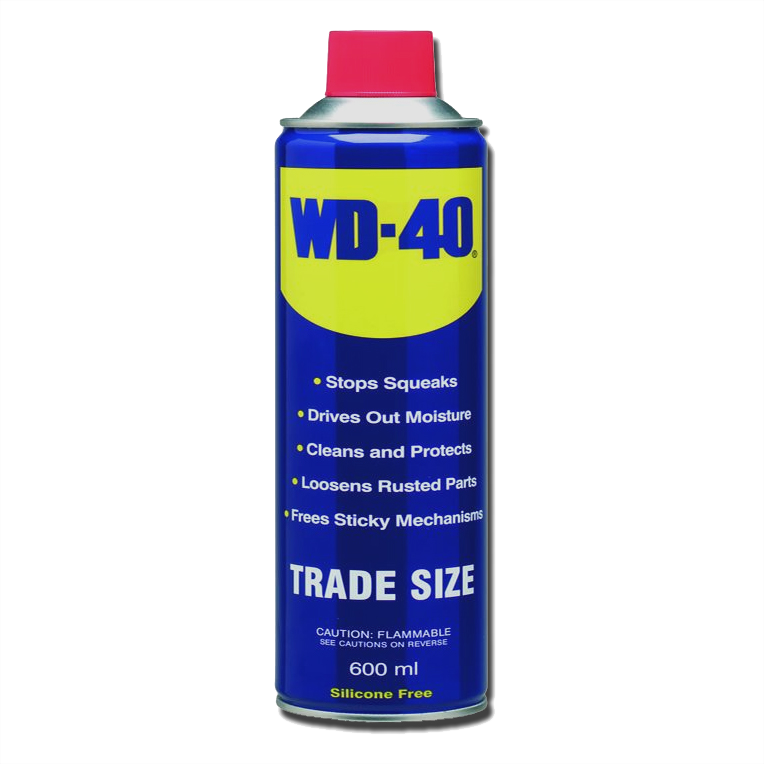 Known as `the can with thousands of uses`, WD-40® protects metal from rust and corrosion, penetrates stuck parts, displaces moisture, and lubricates just about anything. WD-40 is also great when it comes to removing grease, grime, rust, and other marks from most surfaces. Now featuring the fixed `Smart Straw`, ensuring the application straw does not get lost.